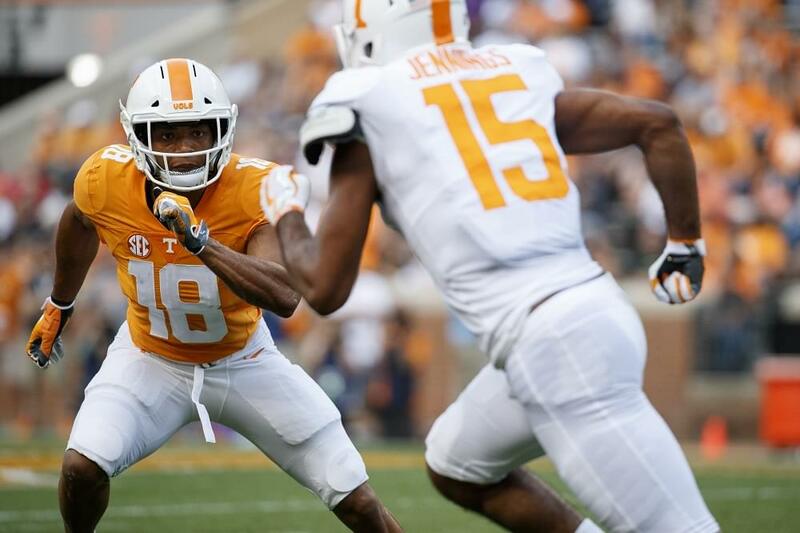 Josh Ward’s Analysis: Harrison is an under-the-radar prospect who Tennessee found and offered fairly early in the recruiting process. Harrison could develop into an elite pass rusher as he gains strength and develops his skills in college. 2018 Georgia Preseason Class 5A All-State selection. 2017 All-Region 1-5A first-team selection. Totaled 188 tackles, 50 TFLs, 21 sacks and three forced fumbles during prep career. 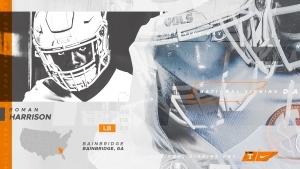 Starred at Bainbridge High School in Bainbridge, Ga.
Had 89 tackles, 31 tackles for a loss, 17 quarterback hurries and 8.5 sacks during his senior campaign. After a 2-4 start to the season, helped Bainbridge win its last seven games en route to a Class 5A State Championship. Had eight tackles and blocked a field goal as time expired in regulation during Bainbridge’s 47-41, three-overtime victory over Warner Robins in the state title game. During his senior season, led a defense that allowed just 18.6 points per game.